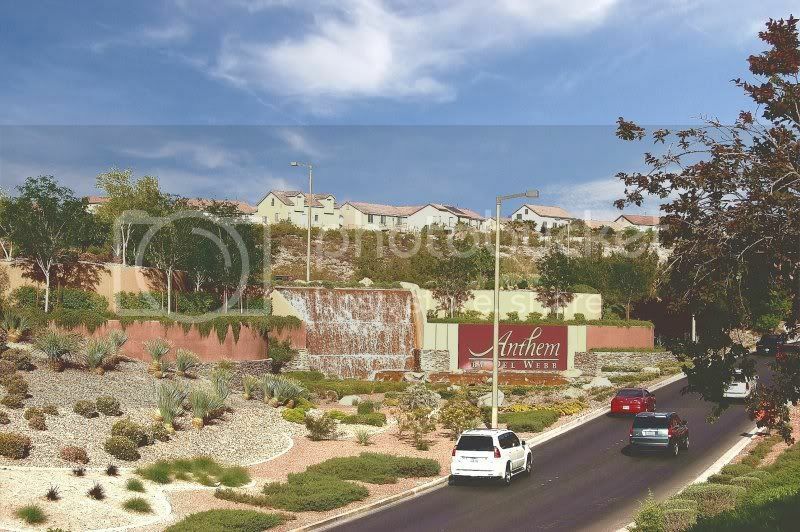 Madeira Canyon is the highest elevated residential development in Southern Nevada with breathtaking views of the Black Mountains and the Las Vegas Strip. 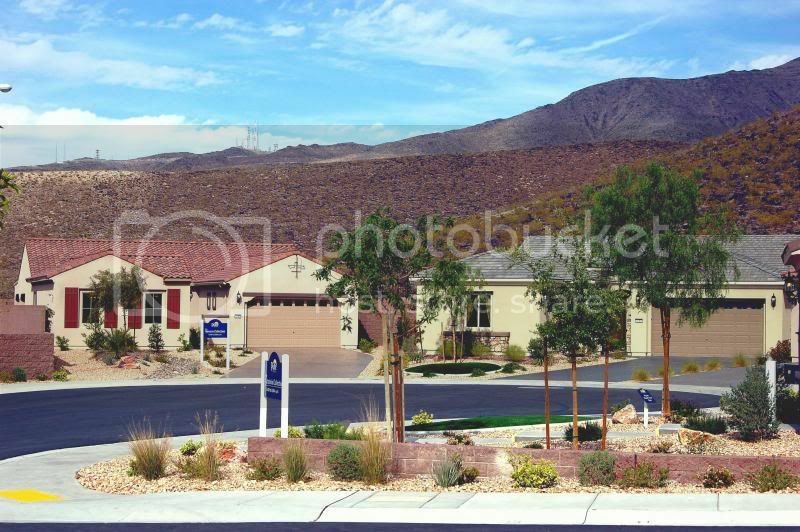 Pulte is offering six collections of homes for a total of 22 home designs at the Paseo at Madeira Canyon. Square footage ranges from about 1600 to 3600 square feet with prices ranging from the upper $200,000 to the upper $500,000 with both single story and two story floor plans. 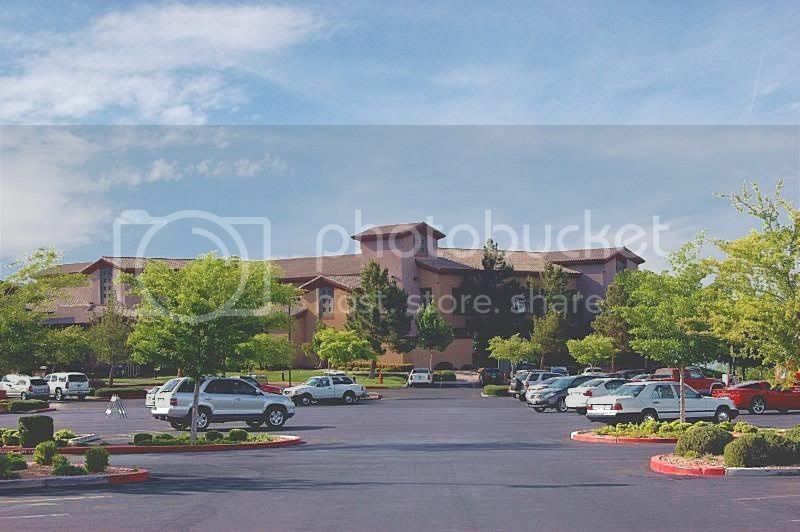 Amenities include walking trails, soccer and baseball fields, playground and park areas. 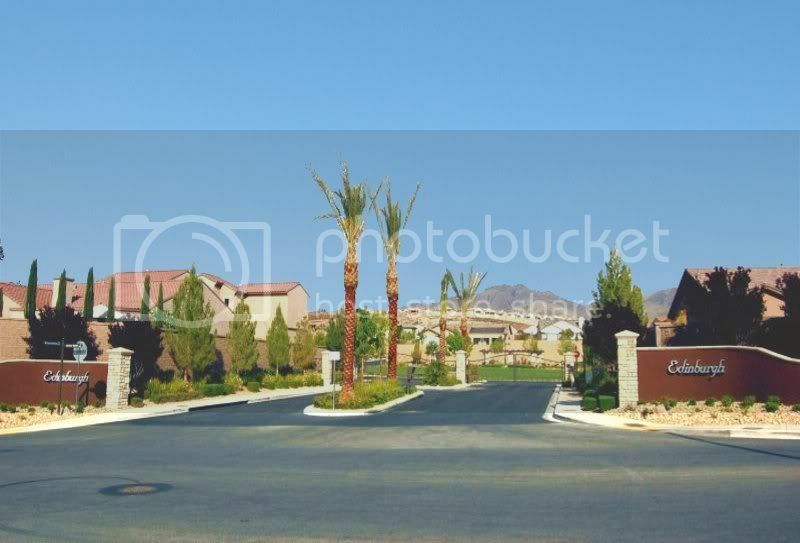 The Club at Madeira Canyon is a luxury, upscale community with a 24 hour guard gated entry. Pulte offers eleven designs, single story and two story, ranging from 2096 to 4817 square feet. Prices start in the low $500,000. Amenities include a community center with state of the art fitness facilities, massage center, kids and teens rooms and multi- purpose room. Outdoors is tennis and basketball courts and a resort style pool. There is also parks, walking trails and open spaces available for the residents. 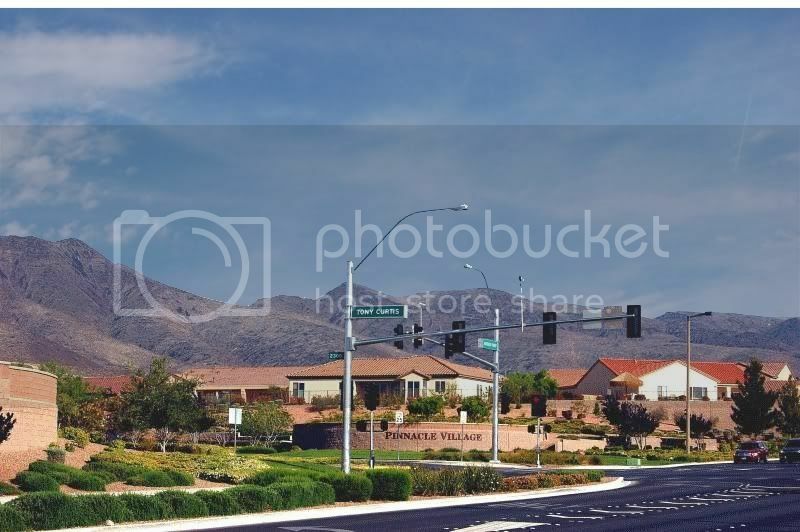 Anthem is a 5000 acre master planned Del Webb community, located just minutes from the Las Vegas Strip, in Henderson Nevada. 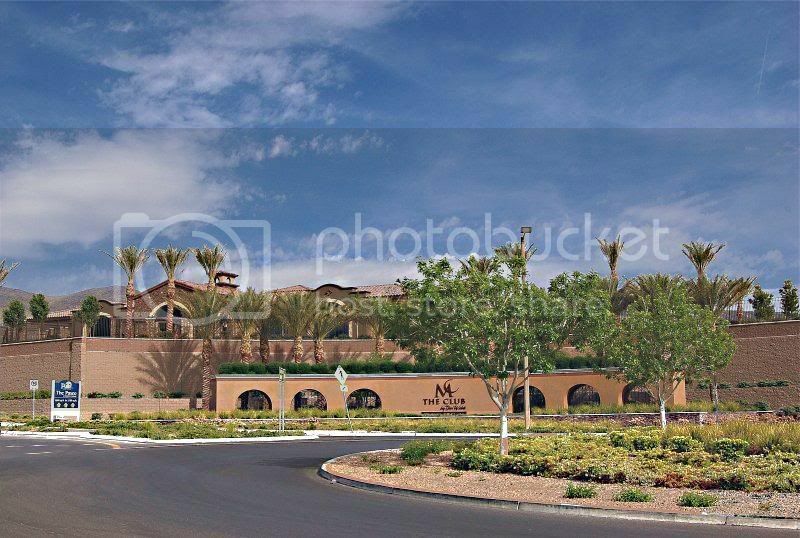 It includes age qualified communities, such as Sun City Anthem and Anthem Solera, the guard gated Anthem Country Club, and nonrestricted communities such as Anthem Highlands, Coventry Homes and Madeira Canyon. While I was previewing homes in this wonderful community, my husband was taking pictures to share with everyone. I hope you enjoy them. 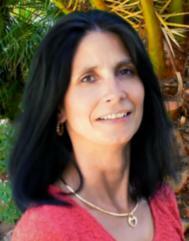 Always bring a real estate agent to represent you when going to a new home development. Your agent must accompany you, on your first visit to the new home site, in order for you to be represented. Roberta, I for one love the photos you post!!! Roberta, I agree with Charles 100%, awesome photos! Wonderful looking community, and the Black Mountans are breathtaking. I enjoyed the post very much. Thanks. Denise: Thanks! It is a beautiful community!